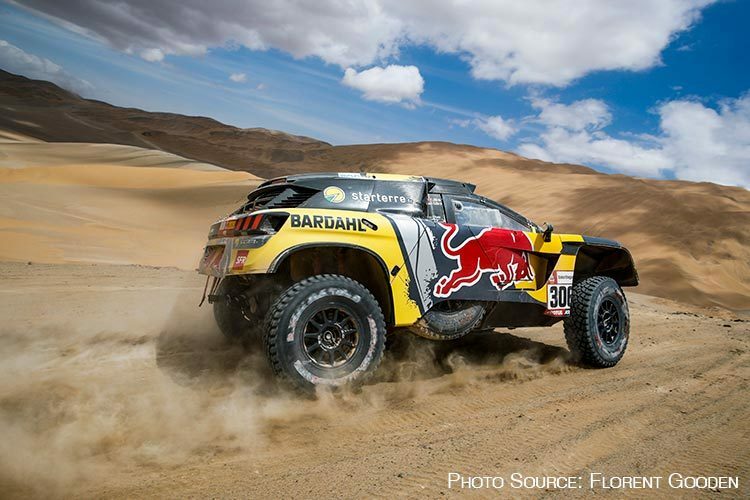 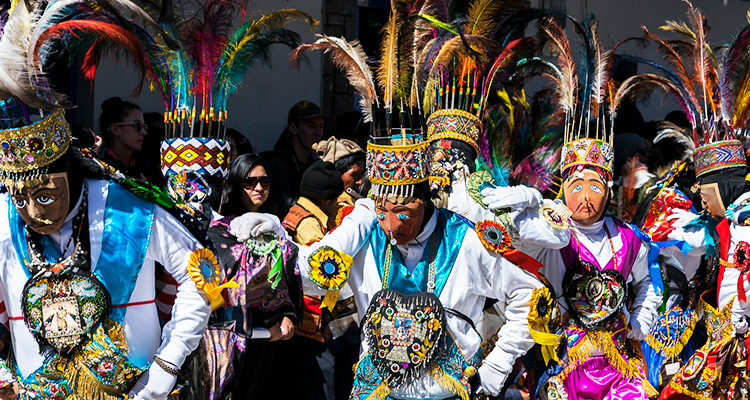 Carnaval or Easter in Peru? 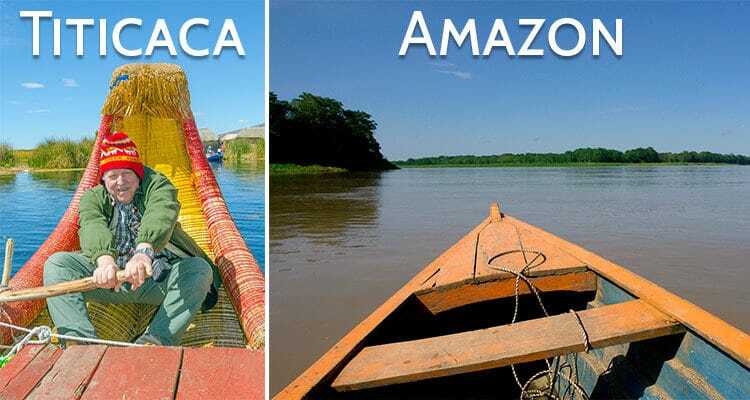 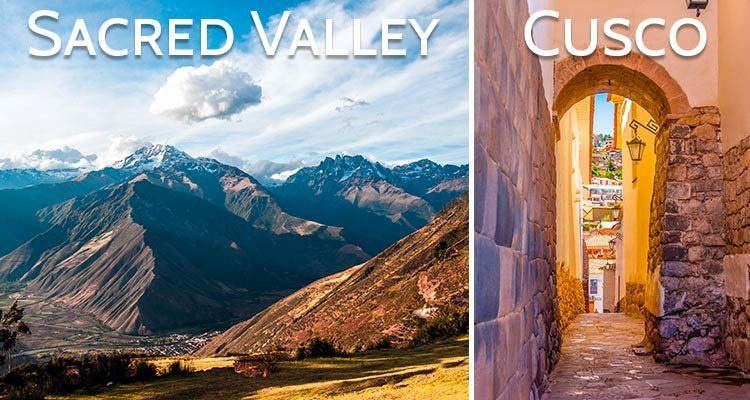 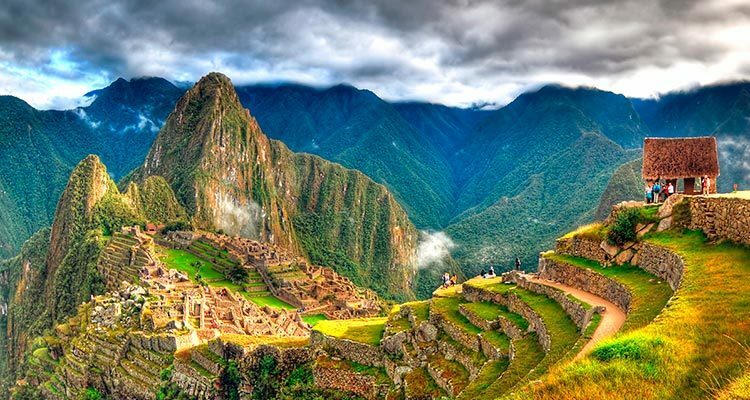 Which Should You Time Your Peru Trip For? 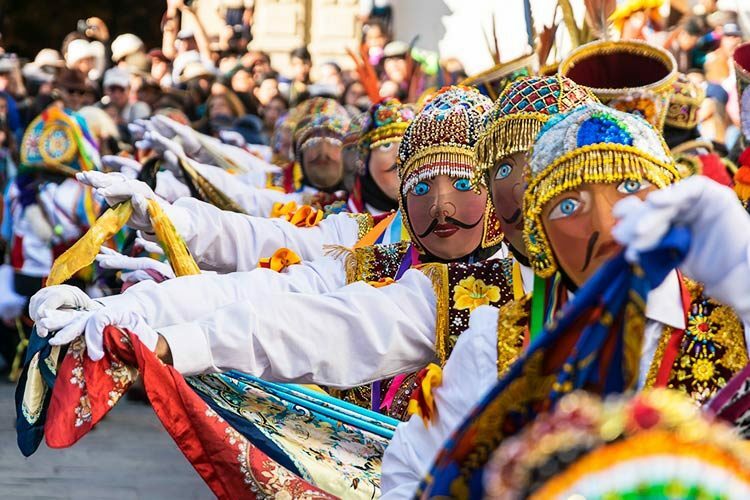 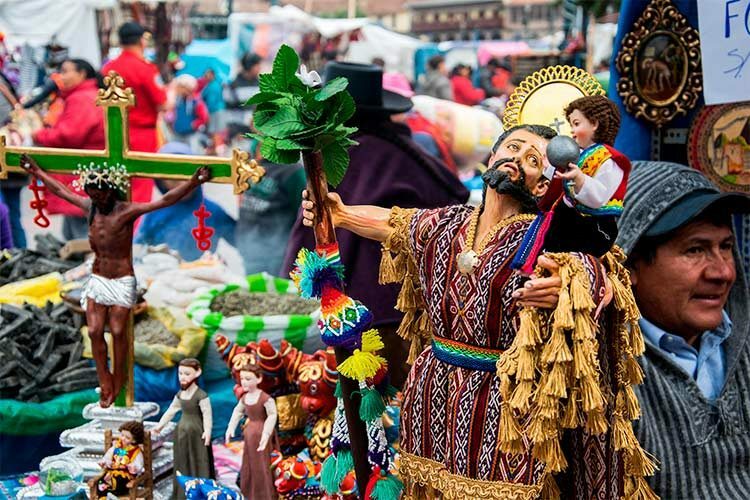 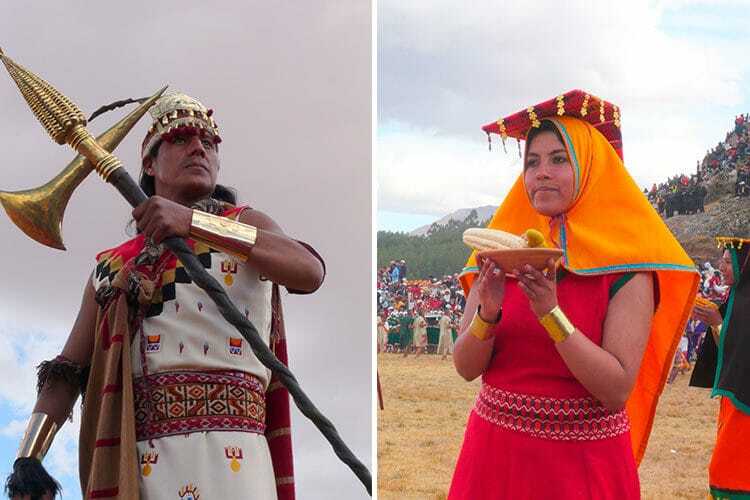 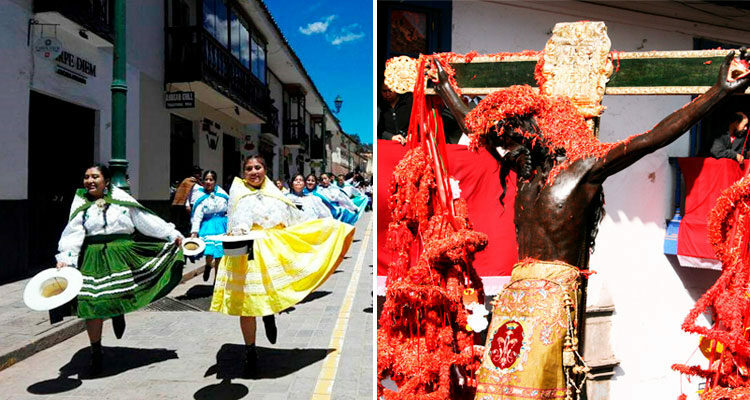 What is Inti Raymi and how is it Celebrated in Cusco?